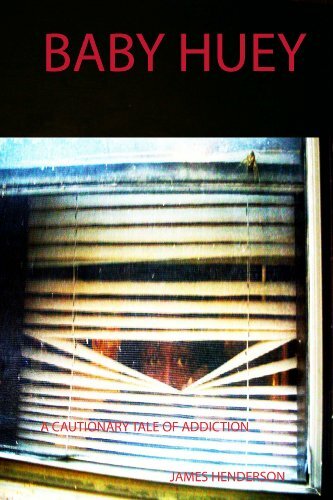 In the days before, during, and after the flooding of Hurricane Katrina in New Orleans there was a serial killer on the loose and looking for a certain female that got away. 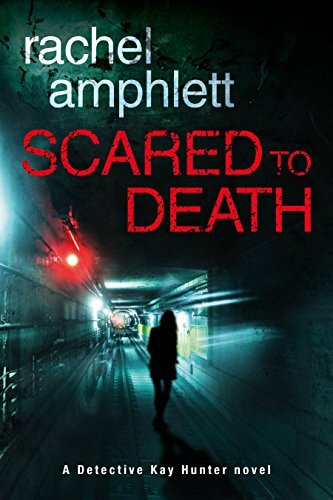 Paramedic Evan Pelicano’s true accounts of the storm are weaved into this tale of survival while saddled with the sixteen year old daughter of his slain friend Officer Jeremy Scarlet. At first, the paramedics and police officers navigate the floodwater trying to save residents, but then Evan finds he needs to save himself as well as protect his friend’s daughter from the killer among them, all the while determined to reunite with his girlfriend, the Chief Deputy Coroner of New Orleans. 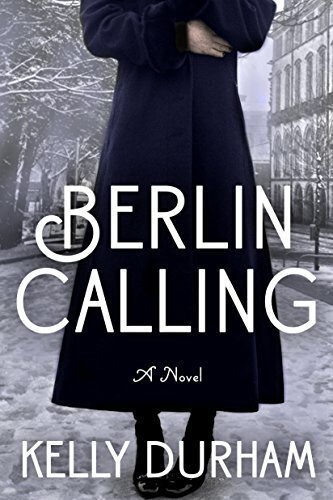 But as Germany invades one peaceful neighbor after another and the wheels of World War II are set in motion, Maggie starts opening her eyes to the grim reality of Hitler’s intentions. Torn between her successful career rooted in the allegiance to her adopted land and a growing dread over her role in a tyrant’s ruthless reign, Maggie–supported by a new love–must fight her own war of conscience. 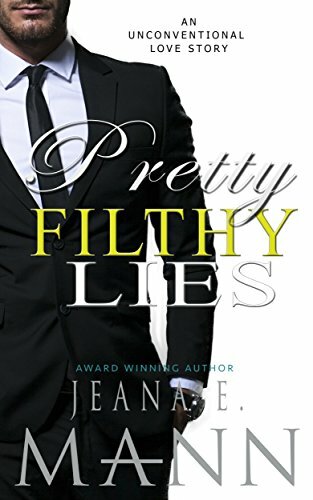 Will she survive a conflict threatening the world…and her own life? 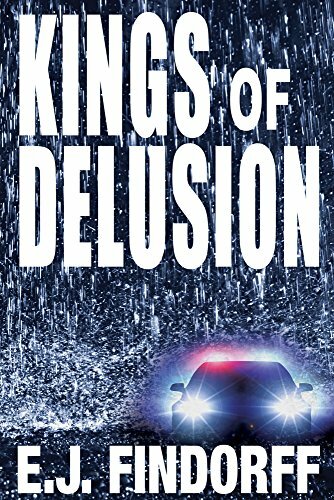 A brilliant urban comic/tragedy that weaves satire, sarcasm and social commentary into a tightly wound anti-drug novel with an unforgettable climax. 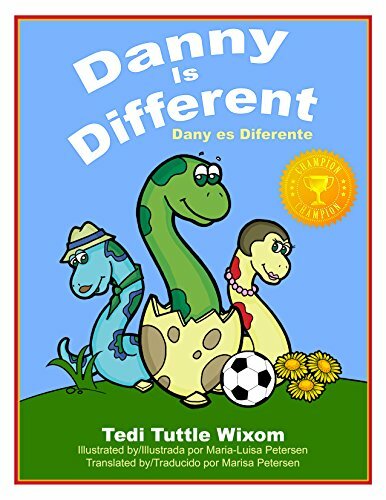 Danny Is Different is a children’s illustrated story for kids of all ages. Vivid art with Spanish and English words on one side make reading easy for grandparents and encourages learning a second language. It teaches values of tenacity, love, and self-worth. Bullying from the community in awkward social situations such as gossip and peer pressure ultimately are resolved as the characters overcome prejudices, at home and in the community. Danny, a little green snake born odd, becomes a champion, and centers around being unique and accepting others who may appear physically different. 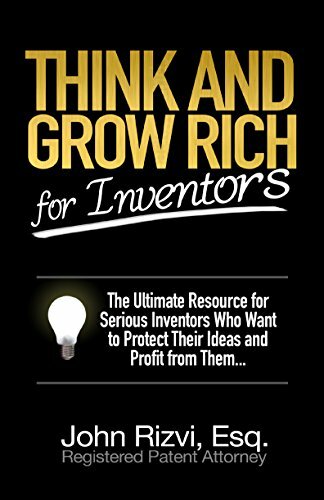 Think and Grow Rich for Inventors is the bestselling self-help book of all time. Now, patent attorney John Rizvi applies a unique twist to the lessons Napoleon Hill offered to millions of would-be entrepreneurs, making them relevant to inventors and innovators of all stripes. John has helped hundreds of inventors in realizing their dreams, from modest success stories to clients who sold their intellectual property for hundreds of millions of dollars.